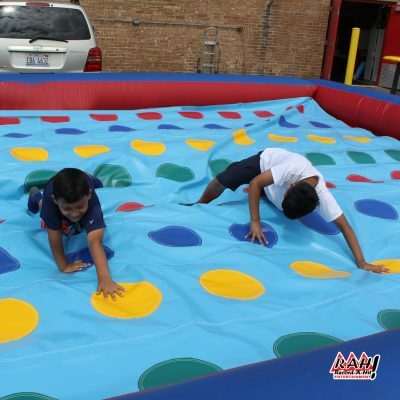 Rent our 3 Play Sports Inflated Carnival Game for your next event or party. 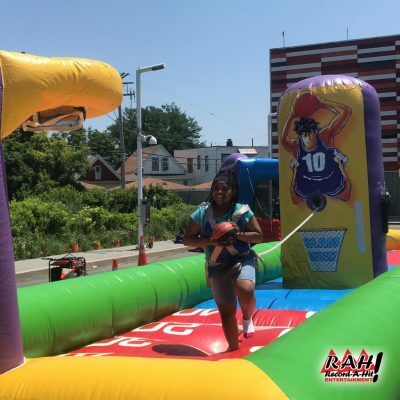 Your guests can challenge each other with one of these three energizing and exciting sports games with our “3-Play Sports” inflatable challenge! Basketball Inflatable Game – Can your guests sink the basketball free throws to win the game? 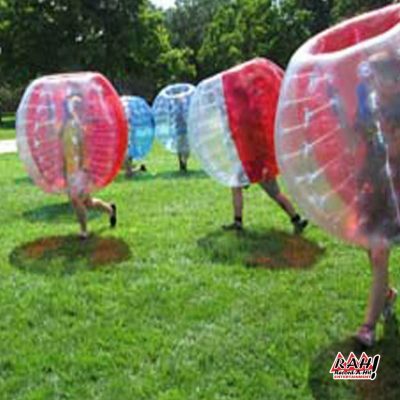 Football Inflatable Game – Can your guests unleash their inner quarterback with the winning touchdown toss? Baseball Inflatable Game – Can your guests pitch baseball’s “perfect game” by throwing great pitches and scoring points? 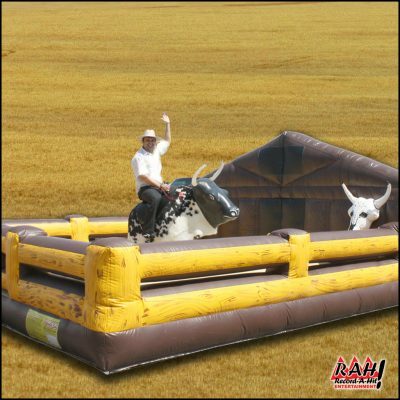 This challenging inflatable game is perfect for backyard birthday parties – but it will also provide the wow factor that your guests are looking for when planning your Corporate Events, Festivals and other large events!